This pioneering report draws on years of original data and a thorough literature review to identify the precise components of “global competency” that global digital exchange for students k-12 can promote. This includes four global learning outcomes, and the five general learning outcomes that support them. Click the image for the complete report. This at-a-glance brochure examines nine student learning outcomes and precise indicators for each, allowing teachers to identify key knowledge, skill, attitudinal and behavioral indicators as they develop in the classroom. Click the image for the student learning outcomes brochure. The expansion of technology has created new opportunities for students from every community, regardless of income, to explore the world. October 29, 2018 - How are students tackling some of the same issues that challenge city leaders? Just like mayors at CityLab Detroit, they rely on multi-city perspectives, innovation, and collaboration. Read more. 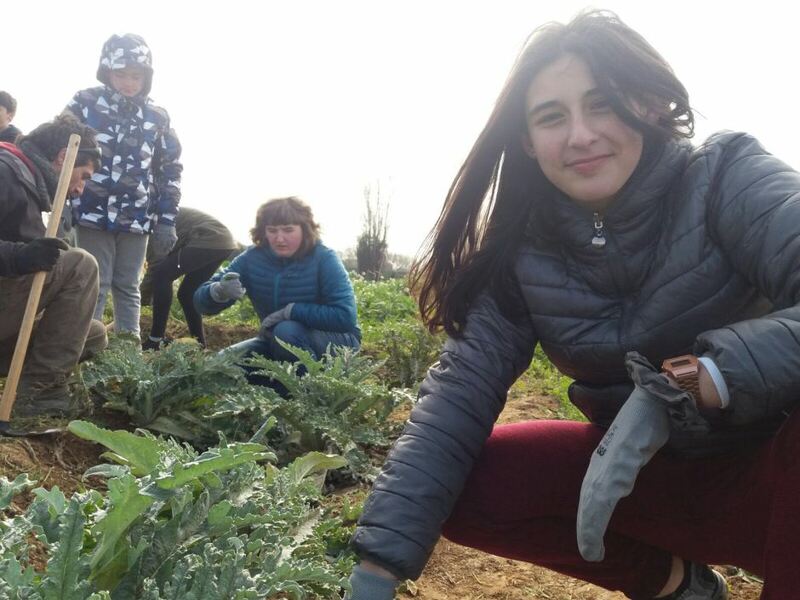 Global Scholars presents a new curriculum for 2017-2018: “Feeding Our Cities”; educators reflect on the benefits of connecting middle school students worldwide through international digital exchanges such as Global Scholars; and student work shows creative invention in Barcelona and Petropavlovsk. Click the image to see full text and videos. Two new reports offer a framework for understanding the practice and promise of global digital exchange, and help educators know exactly what questions to ask. 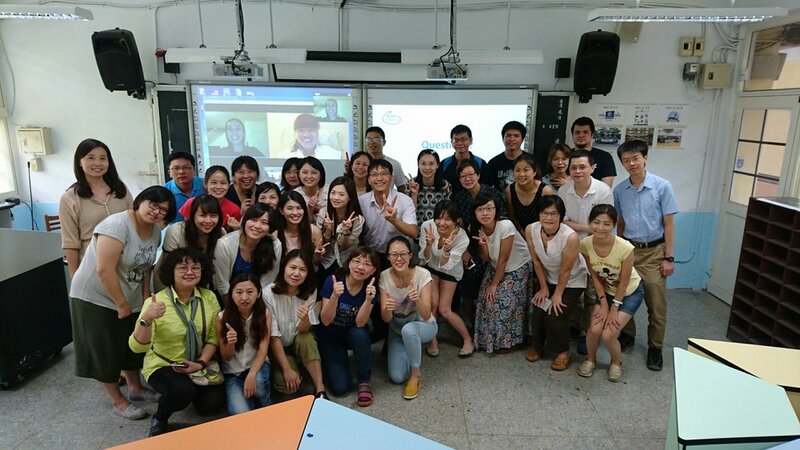 Plus see sample Global Scholars student videos! Why international digital exchange? Mayors and international education leaders discussed in the provocative Global Cities Symposium: The Future of International Digital Learning, K-12. 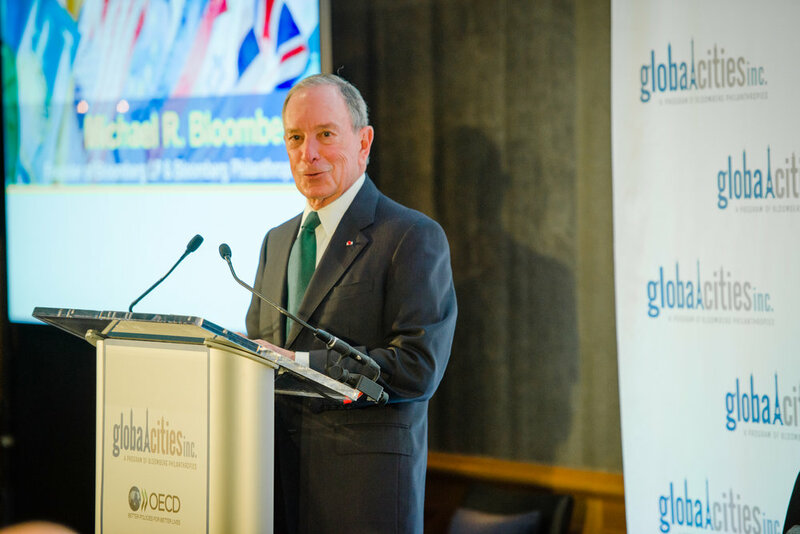 Global Cities, Inc. is a program of Bloomberg Philanthropies that connects global cities worldwide through an information-sharing network and supports global awareness for the next generation through cross-national interactive education initiatives. Marjorie B. Tiven is the founder of Global Cities, Inc. From 2002 through 2013, she served as New York City Commissioner of the Mayor’s Office for International Affairs, under the administration of Michael R. Bloomberg. About Bloomberg Philanthropies Bloomberg Philanthropies’ mission is to ensure better, longer lives for the greatest number of people. The organization focuses on five key areas for creating lasting change: Public Health, Environment, Education, Government Innovation and the Arts. Bloomberg Philanthropies encompasses all of Michael R. Bloomberg’s charitable activities, including his foundation and his personal giving. In 2014, Bloomberg Philanthropies distributed $462 million. For more information on the philanthropy, please visit bloomberg.org or follow us on Facebook and Twitter @BloombergDotOrg.